With the NBA Allstar game around the corner, today was a good idea to do a post around the same. 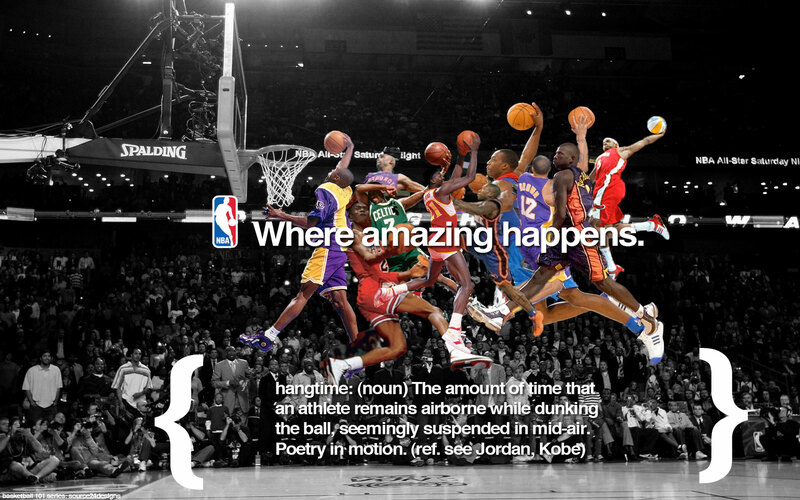 Actually, this post is about one of ours & everyone else’s who watches the NBA’s favourite play, the SLAMDUNK!!! Over a period of time, since the ABA & Dr. J (Julius Erving popularised this great feat) the slamdunk has come a long & high way ;-). My pick? I don’t have a single one, but will go with boys from the eastern conference – each of them has insane ups!! !